The Hazel Swivel Chair, is both a statement and comfortable chair with clean lines and a tapered back. The Hazel chair is a perfect way to add style to your lounge, bedroom or reading nook. 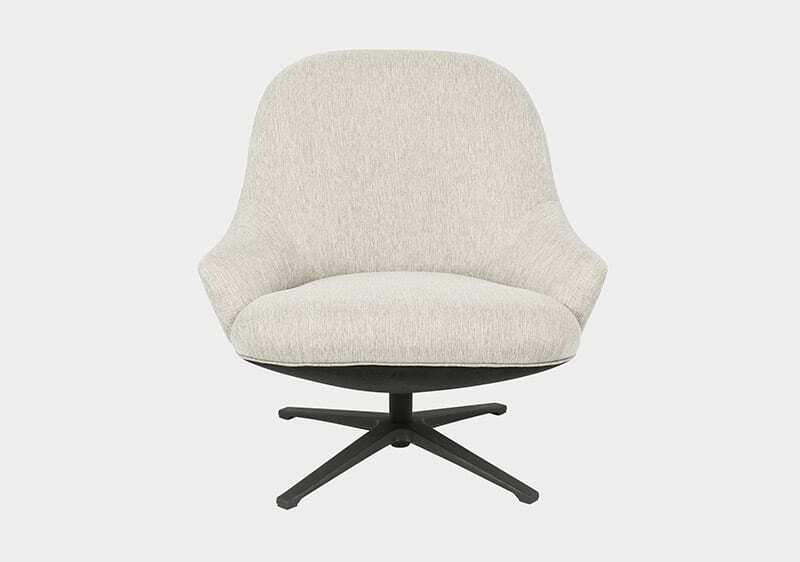 Available in a Light Grey and Washed Blue textile with a black powder coated swivel base.